However, from late January to the middle of February, China, Korea, Vietnam, Laos, Singapore and many Asian countries celebrate the Lunar New Year as national holidays. 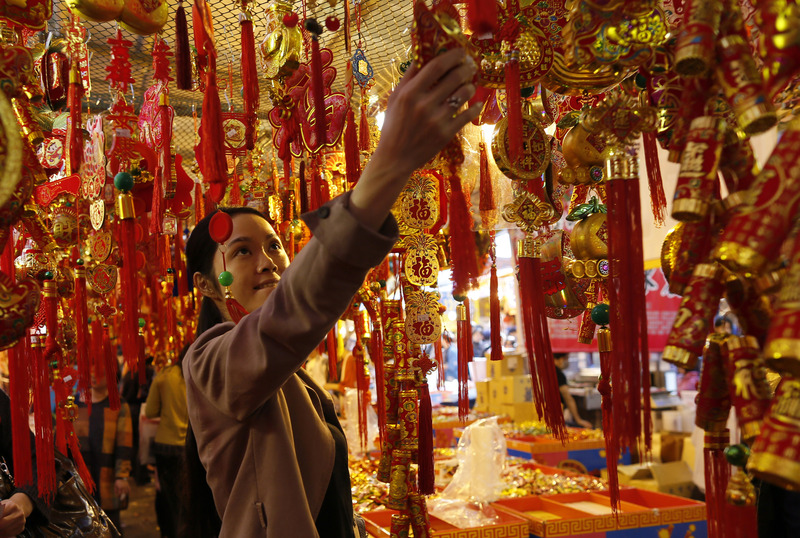 The dates of celebration are similar because many countries in Asia interpret the lunar calendar the same way. While Asians celebrate the Lunar New Year in different ways, all celebrations have one common feature: family reunions. Many go back home to spend time with family, even if they live far away, and have New Year’s Eve dinner – the most important holiday dinner in China and many other Asian countries. But many Asian international students in the U.S. who celebrate the Lunar New Year can’t be with family. So instead, they call or Skype with them, and cook traditional food with friends. Cheng Jing, a student at the University of Arizona, went to a Lunar New Year party with other Chinese students so that he can feel the warmth of family. Hien Minh Le is from Vietnam, and is currently a student at Miramar College in San Diego, California. Le came to the U.S. in April 2013 to study. Her mom’s family lives in San Diego, so she usually celebrates the Vietnamese home-style New Year with them. “Lunar New Year in the U.S. is an exciting time for me because I can meet my family,” said Le. She said that her family eats special food during the Lunar New Year. Ban Chung (or sticky rice cake) is the most traditional special food for the Vietnamese New Year celebrations. It is made of sticky rice, pork, and other various ingredients. Gathering family together and praying for ancestors is also one of the Lunar New Year practices among Koreans. During their celebrations, Koreans wear the traditional clothes, play folk games, eat traditional food, and meet family. 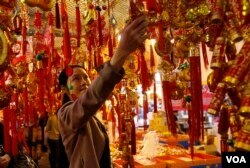 In the morning, all family celebrates ancestral rites, and elderly people give children money and good wishes for the New Year.